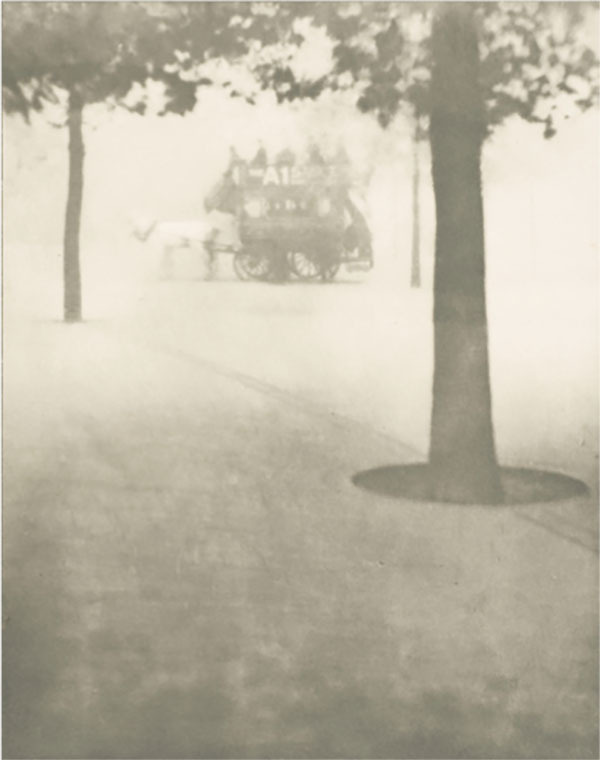 Exhibit: "Pictorialism: The Fine Art of Photography"
At the turn of the twentieth century serious artists began using photography for creative works of art. They struggled against a tawdry reputation built upon mountains of kitschy, inexpensive stereographs and postcards. Moreover, the art establishment dismissed the camera as a tool for recording objective reality, without feeling or expression. Photographers studied academic and progressive art, as well as the newest techniques for creating their work. They drew elements from Impressionism and Symbolism, from Asian and indigenous craft traditions. They also banded together to exchange ideas and find opportunities to exhibit and publish their work. Their aesthetic style is generally known as Pictorialism, despite its wide diversity. Drawn from the permanent collection of the Snite Museum of Art, this exhibition of about fifty photographs will examine the international phenomenon of Pictorialism from about 1875 to 1925.